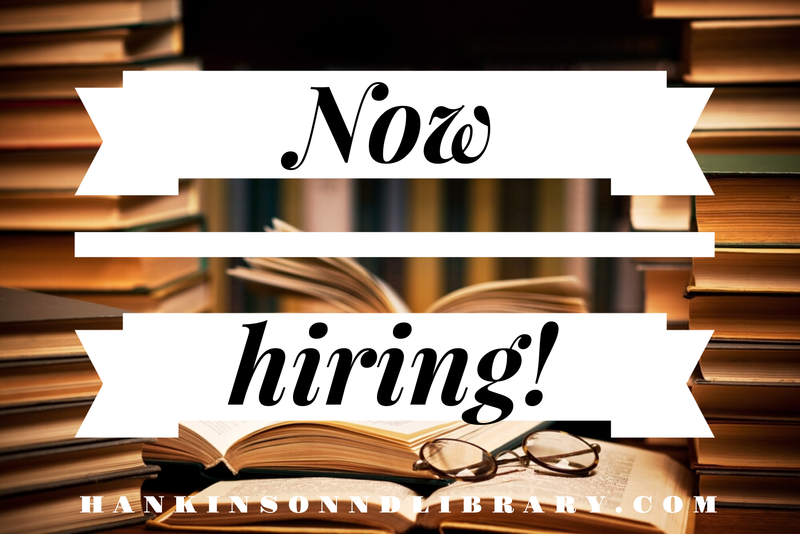 Hankinson Public Library is looking to fill a position for part/full time librarian. We are looking for someone who has experience with technology, enjoys working with children, has a positive personality, and is self-motivated. A full list of duties is available with the application. Applications can be picked up at the Hankinson Public Library or by going to http://www.hankinsonndlibrary.com. Applications must be submitted by November 29th. Looking at an early December start date.